For more on Robert Taft visit The Imaginative Conservative Bookstore. 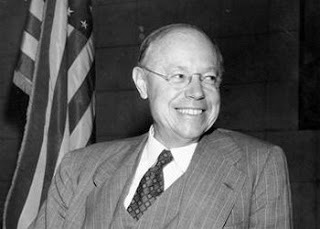 Robert A. Taft (1889-1953), son of President Taft, served on the United States Senator. Senator Taft was the main opponent of President Roosevelt's New Deal.